2014 European IRM Summit in only a few days away ! 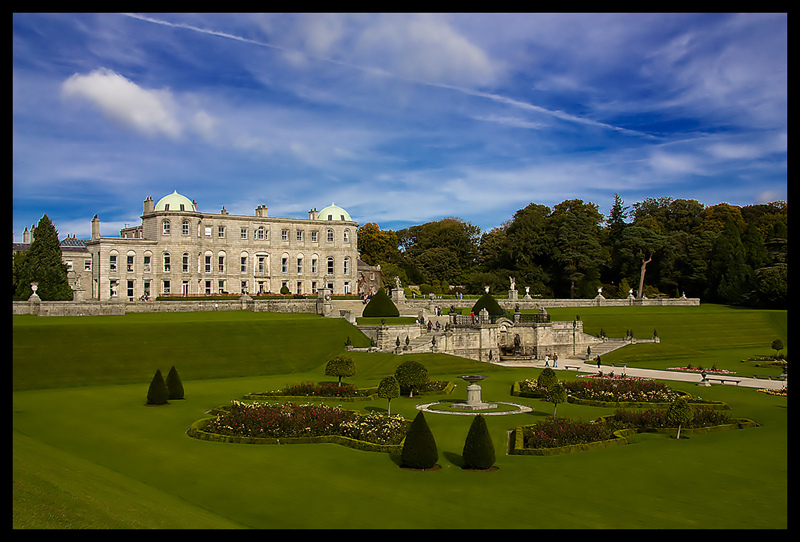 Starting Monday next week, at the Powerscourt Estate near Dublin, the European IRM Summit is just a few days away. I’m polishing the content and demos for the 2 sessions that I’m presenting, one for each product that I’m managing: OpenDJ and OpenIG. Both take place on the Wednesday afternoon in the Technology Overview track. If you’re still contemplating whether you should attend the event, check the finalised agenda. And hurry up to the Registration site ! I’m told there are a few remaining seats available, but they might not last for long! I looking forward to seeing everyone next week in Ireland.